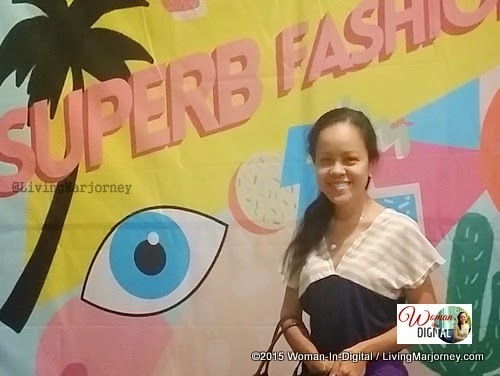 Woman In Digital visited the recent Superb Fashion Fair held at Rockwell Tent, Powerplant Mall. 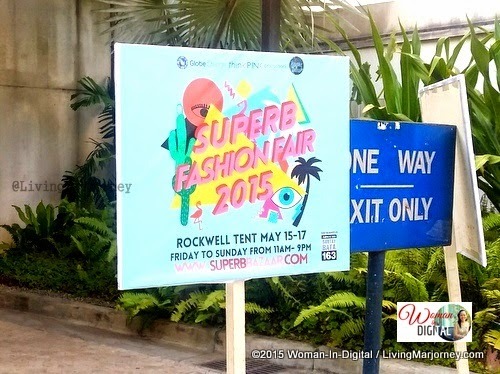 Superb Fashion Fair, a three-day fab market offering stylish products from apparel, shoes, jewelries and accessories, bags and home decors. 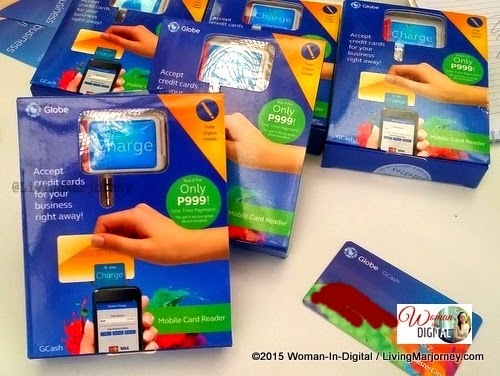 Although I only have few hundreds on my purse, I'm glad most participating brands has Globe Charge device and accepts GCash Mastercard payments so I did not have to withdraw extra cash from the ATM. 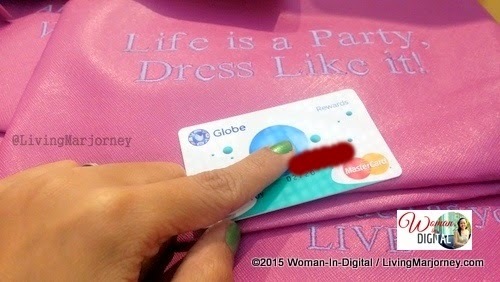 Shopping is more convenient with Globe GCash Mastercard and I'm glad more and more businesswomen uses Globe Charge and accepts credit card payments. 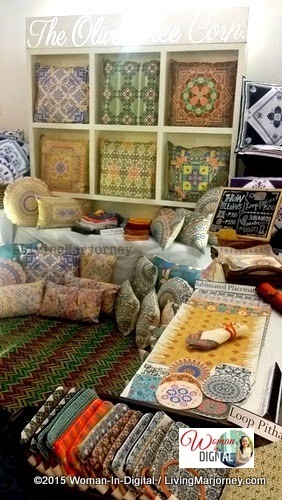 From the entrance, I already spotted these lovely kitchenware, wooden chopping boards and vibrant throw pillows. 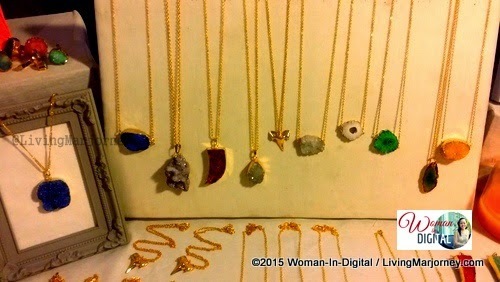 Affordable accessories made of imported materials and stones starting at P500 to a few thousands. 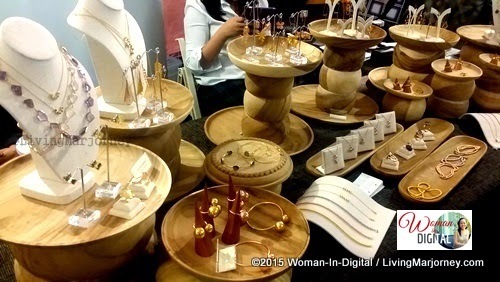 I wanted to get one but suddenly I remember accessories we bought from Palawan. 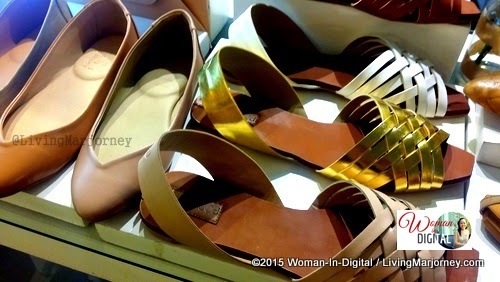 Flats and stylish sandals starting at P500. 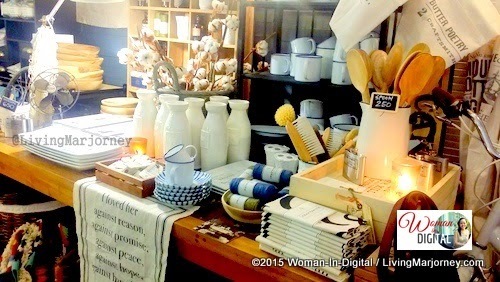 They have available sizes and different colors. Who would not want a P150 to P250 tops, most items can be worn on casual events. 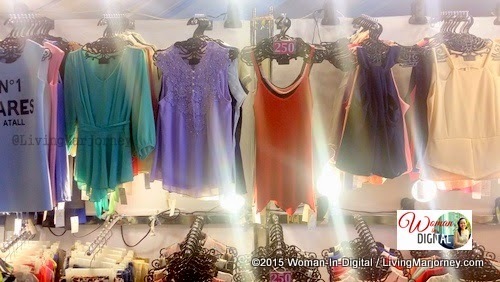 I bought three pieces of pretty blouses at P150 each. 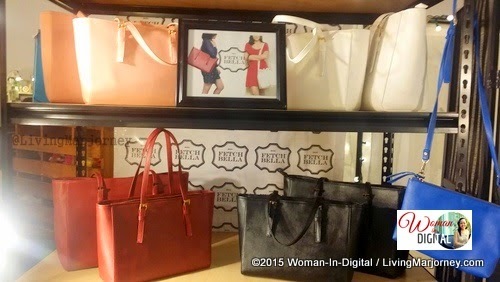 There are also leather bags and purse. 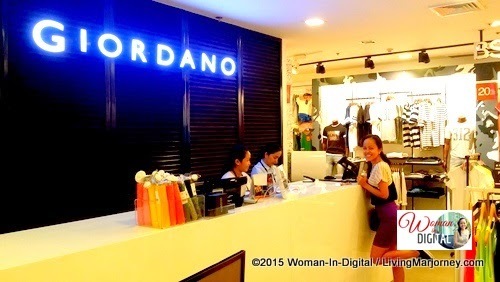 Same day, I also passed by Giordano Trinoma and found out they were also on sale. I got a nice black and stripes blouse from P700 now only P250. The best thing I paid the item using GCASH Mastercard. I think I made a right choice not to brave the heavy traffic along EDSA. Instead, hubby and I had a wonderful dinner date at Powerplant Mall after my budget-friendly shopping at the weekend #SuperbFashionFair.